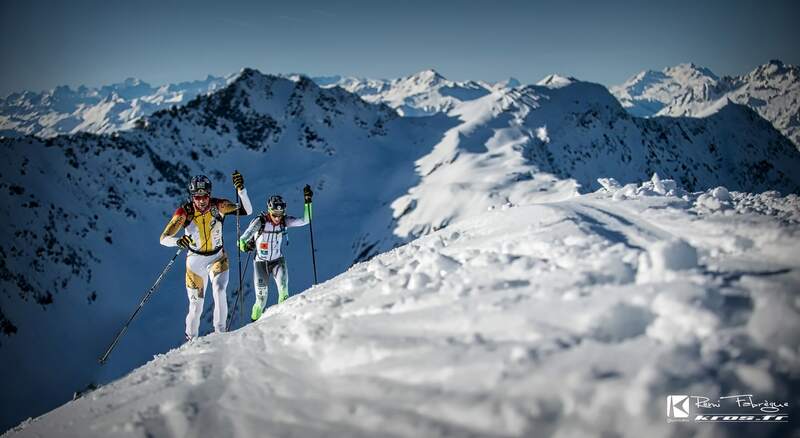 When your uncle was the first winner of the iconic Pierra Menta and you grew up in Arèches Beaufort, the mecca of ski mountaineering, you know the mountain spirits are on your side. William earned his stripes downhill skiing and then turned his hand to ski mountaineering. And the results came quickly. European champion in 2012. 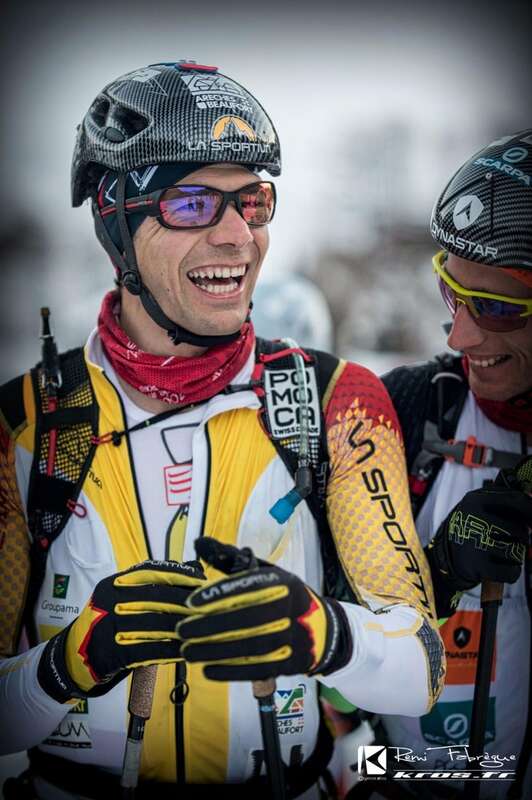 Winner of the "Patrouille des glaciers" in 2012 and Mezzalama Trophy in 2011, and two-time winner of the Pierre Menta (2010, 2013). And world champion in the individual and team disciplines in 2013. As well as his ski mountaineering career, William is a family man and, last but not least, a cheese maker. This means getting up at the crack of dawn to juggle work, family and training. 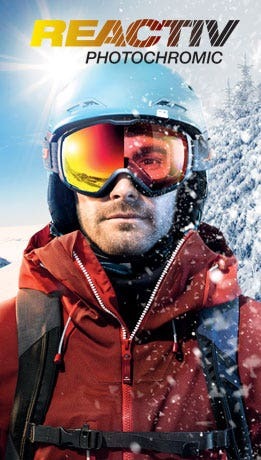 "I started racing wearing Julbo products on the advice of a sales assistant and I've never changed brand in 10 years on the slopes. In ski mountaineering, you can quickly go from a sunlit ridge to a shady coomb, so it's really important not to have to change your gear. 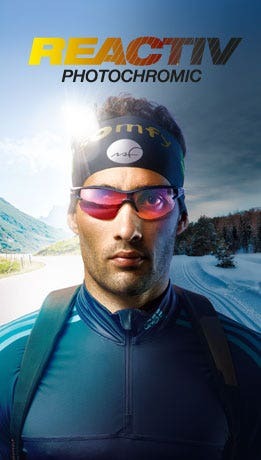 Julbo sunglasses are superbly adapted to my sport, especially the Zebra Light photochromic lenses. New models are always being developed, for example Run and Dirt, and now Aero and Venturi; they're all really great for me! The technical aspect is important, but they also don't forget about design. I love them!"